Beaver Themer was the initial reason I asked Robby to come back on the podcast (of course representing the Beaver Builder team). This was my second ‘three-peat’ guest on the podcast and I couldn’t be happier that Robby McCullough joined me to represent Beaver Builder for the third time on the show. Needless to say, we talked about Beaver Themer, but we also talked about the amazing year and journey that the Beaver Builder team (and company) has gone through. I couldn’t be happier for them, their success and the amazing community that has grown from one simple idea. The simple idea to streamline the site building process. Congratulations on the 3 Year Birthday of Beaver Builder! Super exciting! What’s changed for you guys since the first interview we did? Can we talk a little bit about the partnership with GoDaddy? How did that come about? The Beaver Builder Community is pretty amazing, how does that make you guys feel to see such a strong community that has grown from your product? How many downloads have you guys had of both plugins (the free & premium)? Let’s talk Beaver Themer. Can you explain to the listeners what Beaver Themer is? What are the best uses for Beaver Themer? How long was Beaver Themer in the making? Next is the new UI for Beaver Builder, when is that coming out? 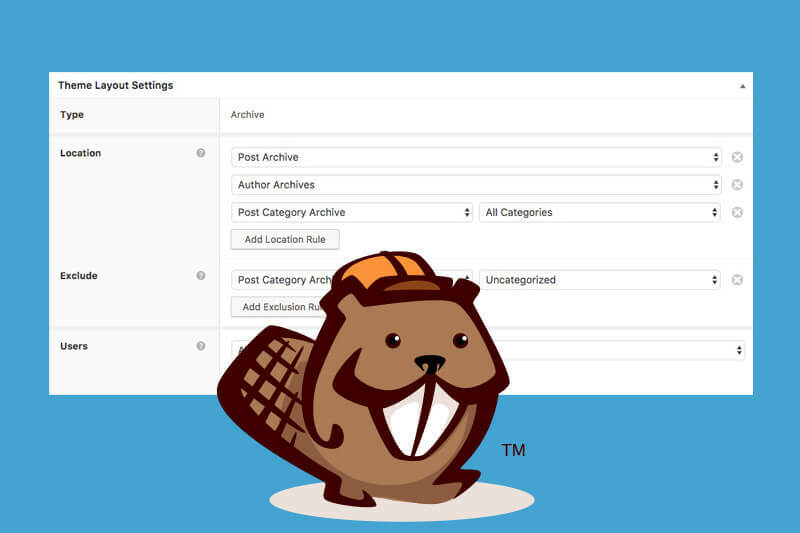 Is Beaver Builder and its products for WordPress licensed under the GPL?